As a result of higher-than-expected third-quarter revenue and operating profit, the Carlsberg Group is adjusting its 2018 earnings expectations upwards. 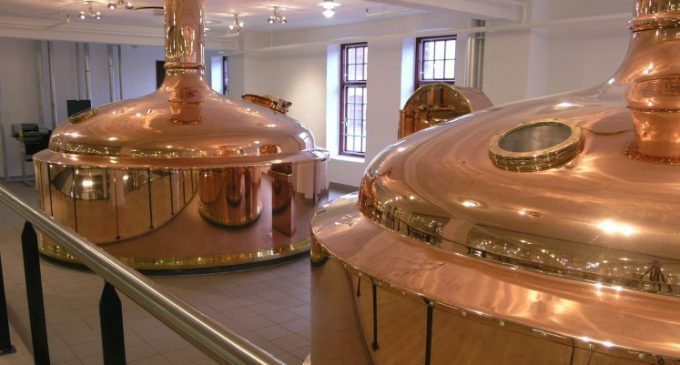 Good progress on the brewer’s strategic priorities, strong execution of its Funding the Journey strategy and a warm summer in Western Europe are the main reasons behind the strong third-quarter performance. Consequently, Carlsberg Group now expects: 10-11% organic operating profit growth (previously high-single-digit percentage growth). Capital expenditure is expected to be DKr4.0-4.5 billion (previously around DKr4.5 billion).